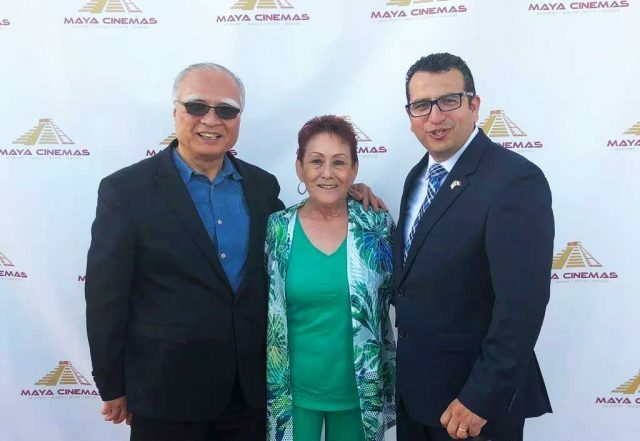 Home News Congratulations to YK America on the Grand Opening of the Maya Cinemas! 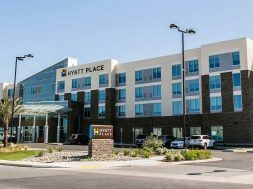 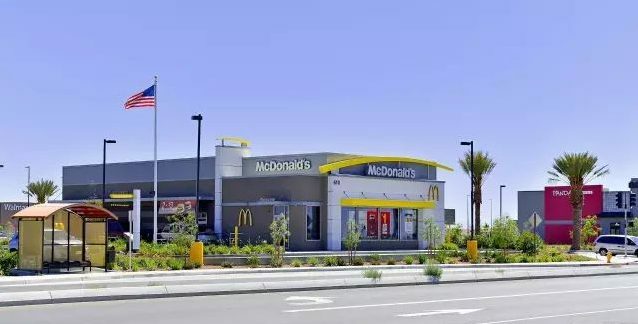 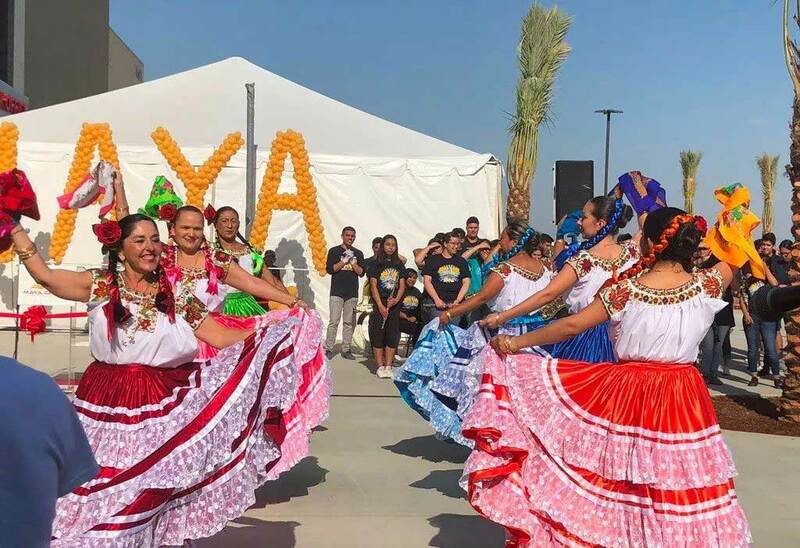 On April 20, the Hyatt Place Delano by YK America had its grand opening. 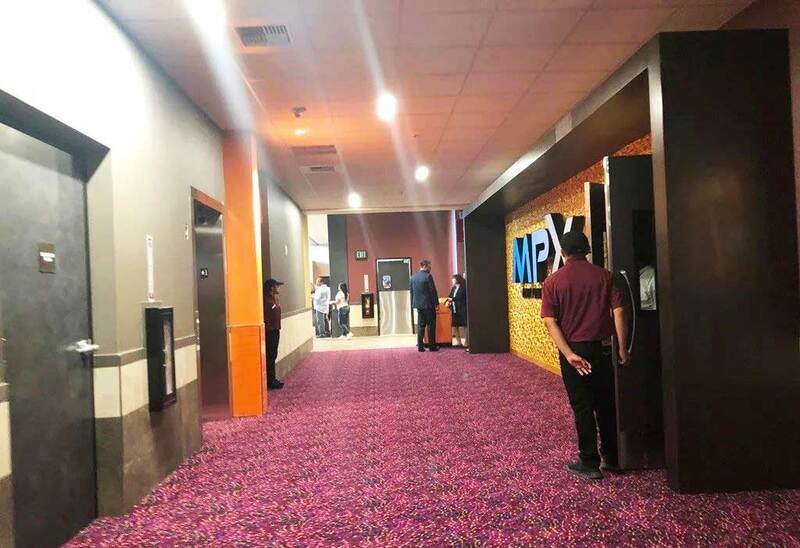 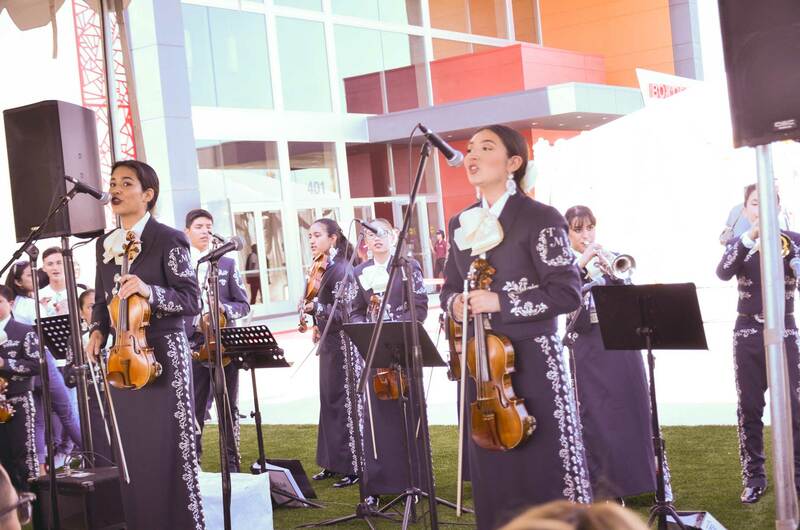 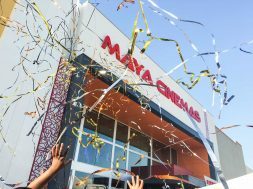 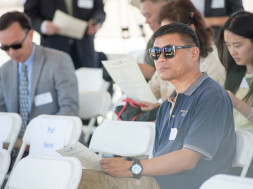 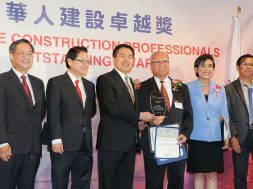 On May 16, another major project – the Maya Cinemas – also had its grand opening ceremony! 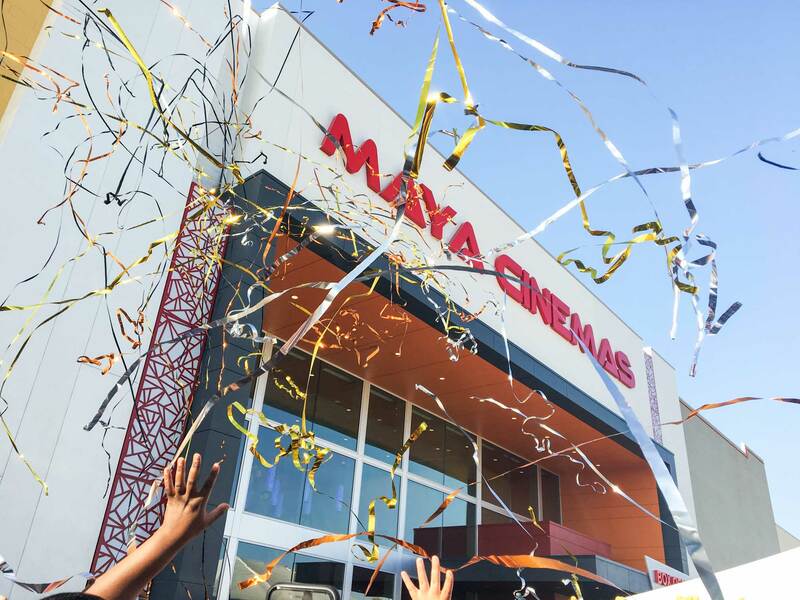 Being the only cinema in town, the opening of the Maya Cinemas has become a major milestone in Delano for YK America! 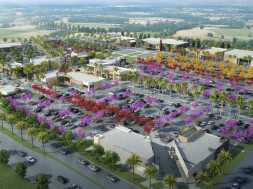 The Maya Cinemas is a key anchor tenant within YK’s Vineyard Plaza. 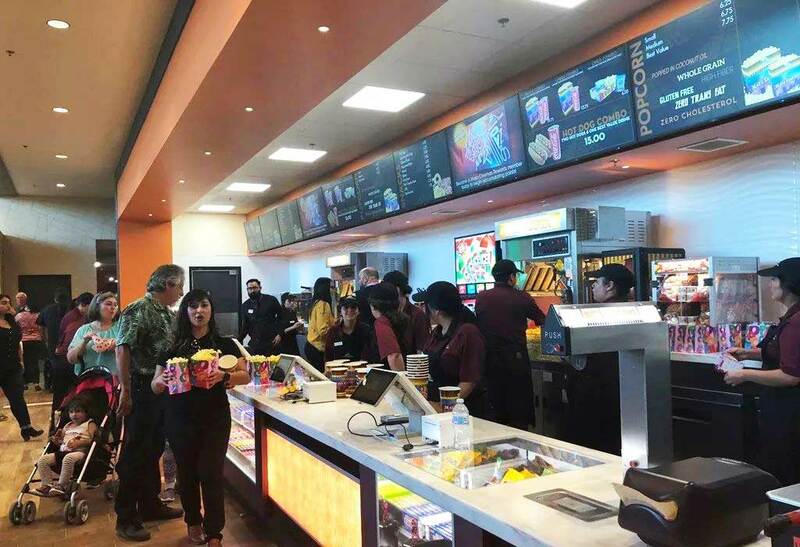 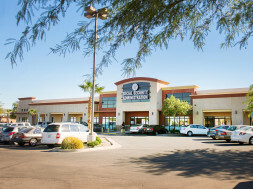 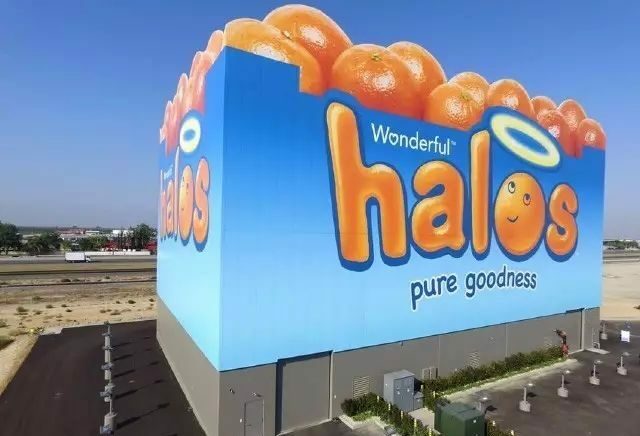 At 6.2 acres, the cinema offers 12 large screening rooms in a 45,000 SF shell building. 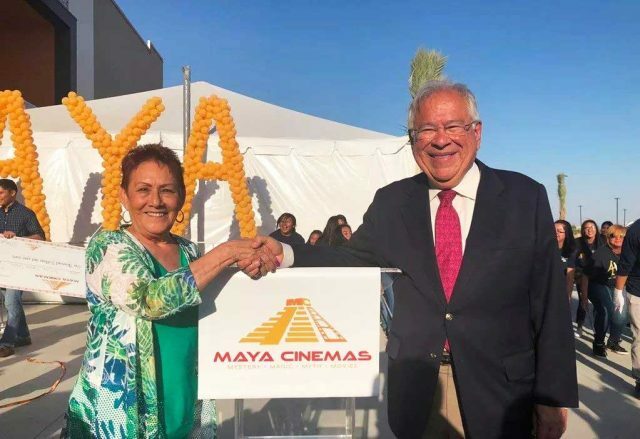 Established in 2000, the Maya Cinemas is a large scale, contemporary movie theater franchise that serves the Latin American markets. 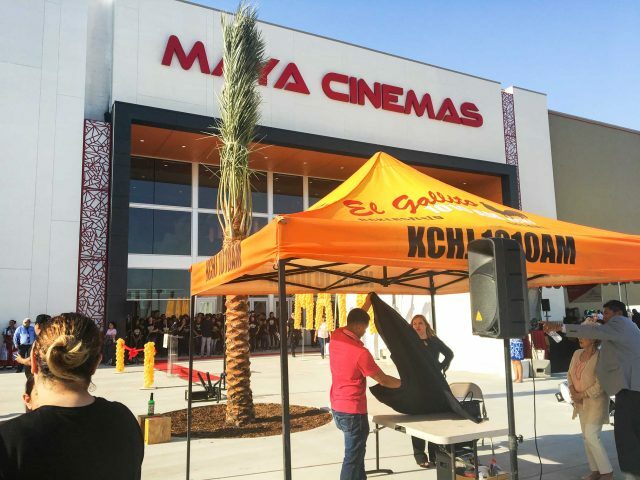 Delano is the fifth city with a Maya Cinema. 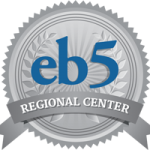 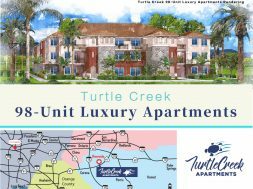 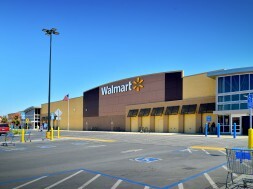 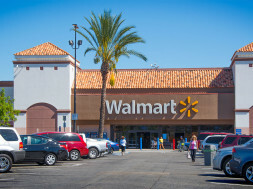 The company continues to expand in cities with a large hispanic population. 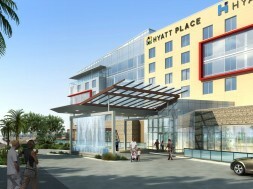 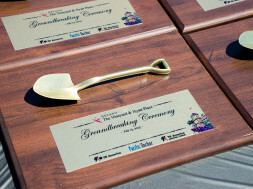 next Congratulations to YK America on the Grand Opening of the Hyatt Place Delano!